If you are in the market for a pre-owned vehicle, you know it can be difficult to find a model that will answer all of your needs while also being reliable and providing value. That’s especially true when talking about pre-owned luxury vehicles. At Audi Kitchener-Waterloo, we want to take the guessing game out of buying a high-end pre-owned vehicle. Come in today and discover our impressive inventory of high-quality pre-owned vehicles from Audi as well as other top luxury brands like Lexus, Mercedes-Benz, and BMW. As one of the premier and fastest growing automotive dealerships in Ontario, we have access to a wide range of quality pre-owned vehicles that we inspect in order to guarantee their quality. 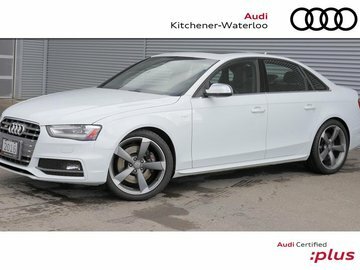 Visit Audi Kitchener-Waterloo today and discover our complete inventory of pre-owned Audi A3, Audi A4, Audi A5, and Audi Q5 models. 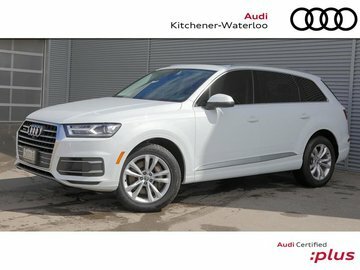 From low-mileage, like-new, pre-owned Audi models to previous-generation vehicles, Audi Kitchener-Waterloo’s inventory truly has it all. We have pre-owned SUVs, sedans, coupes, and performance vehicles to offer alongside plenty of pre-owned vehicles from other brands. We have inspected these vehicles before putting them up for sale in order to guarantee their quality, dependability, and reliability. 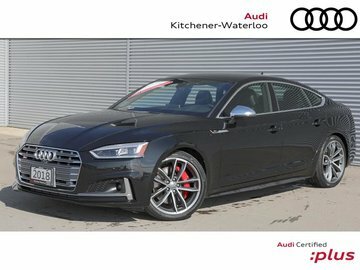 Come into Audi Kitchener-Waterloo today and discover our incredible inventory of pre-owned vehicles as well as our flexible and affordable financing offers. We like to give our customers more value and help them save when they come to Audi Kitchener-Waterloo. 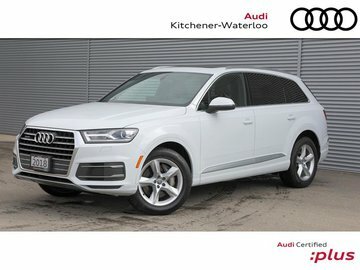 You can also take advantage of our special offers at Audi Kitchener-Waterloo, which help you save even more on the purchase of a pre-owned vehicle. 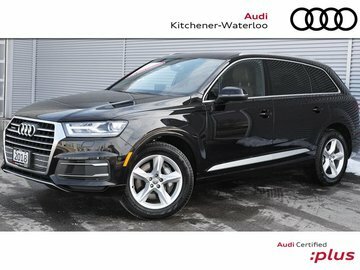 For better value and vehicles you can count on, come to Audi Kitchener-Waterloo today. 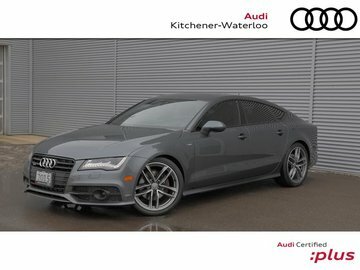 Book a test drive online right now or browse through our inventory of top-quality pre-owned vehicles for sale at Audi Kitchener-Waterloo.